All sites are open 08.00am - 06.00pm Monday - Friday. Parkhall Surgery is open until 8.00pm on Mondays. 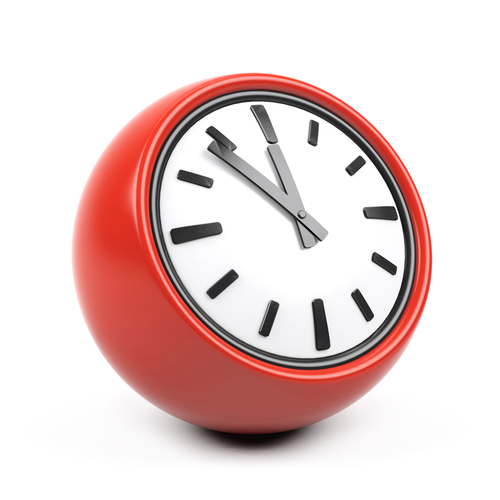 During these times, urgent medical care may be obtained from the out-of-hours doctors. To contact them ring 111. Please note that this service cannot deal with routine matters such as making appointments or routine prescription requests. 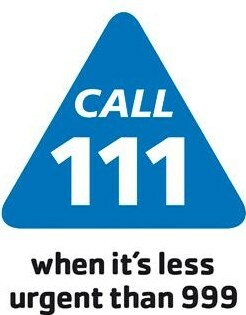 Medical advice may also be obtained 24hrs a day on NHS 111.